in Food & Drink - by Aveleda S.A.
By law, alcohol cannot be bought by people under the age of 18. A valid form of ID and a signature will be required upon delivery of this product. 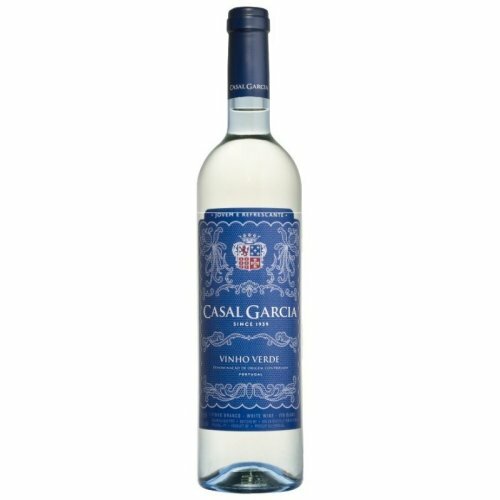 Let this bottle of Casal Garcia White Wine transport you to the stunning views of the Vinhos Verde region in just a few sips! 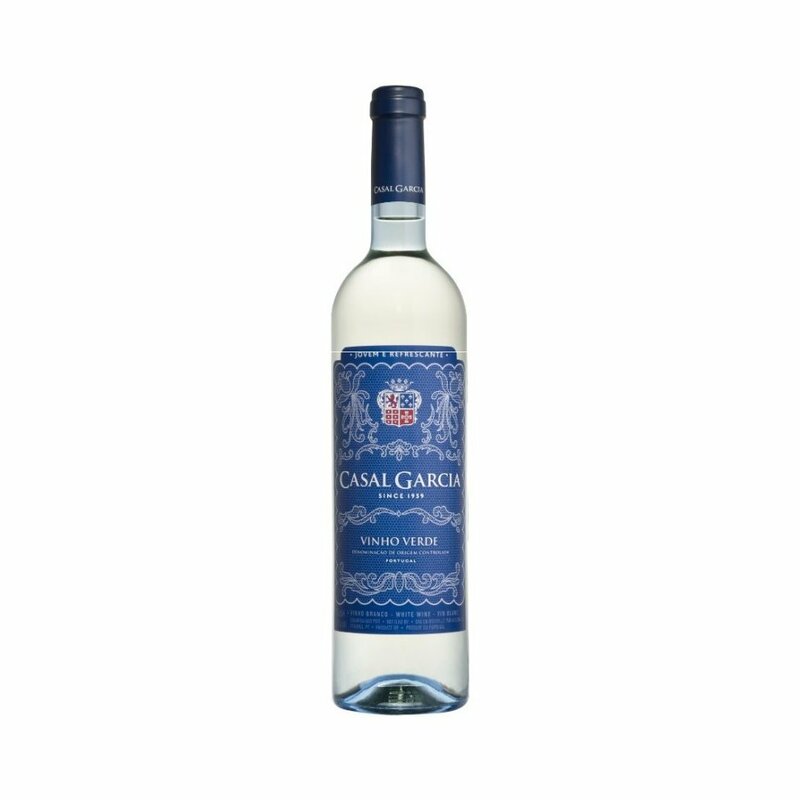 Characterised by a fruity aroma and soft, fresh taste, this is the perfect accompaniment to light fish dishes and oriental cuisine. As a wine with the longest history at Avelda it certainly has a story to tell – enjoy at ‘8-10ºC’ and trace the fruity taste back to the stunning Vinho Verde vineyards! Refreshing, light and with a slight fizz to separate it from the rest, this mouth-watering wine is sure to be one of your new favourites! Vinification: The grapes are carefully vinified by pressing at low pressure, followed by alcoholic fermentation at controlled temperatures. Behold this beautiful & traditional Portuguese 2017 white wine! When the product is delivered, you must be able to provide a valid driving licence or passport as proof of age. The product can only be delivered to the address given on the order, not left in a safe place or any other delivery options.